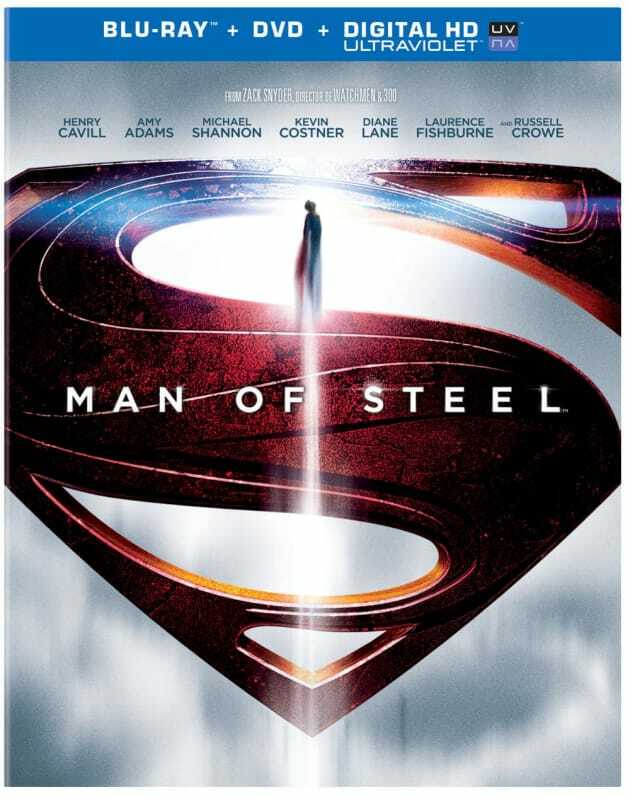 The blu-ray cover for Man of Steel. The Zack Snyder directed superhero journey reimagines the world of Superman. Man of Steel Fan Event Announced: Batman vs. Superman Details Coming?